Phusion Passenger is a web server and application server, designed to be fast, robust and lightweight. It takes a lot of complexity out of deploying web apps, adds powerful enterprise-grade features that are useful in production, and makes administration much easier and less complex. Why do developers choose Passenger? Why do you like Passenger? What are the cons of using Passenger? What tools integrate with Passenger? 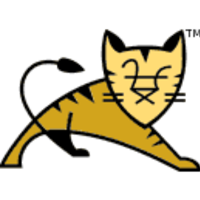 What are some alternatives to nginx, Apache Tomcat, and Passenger? "deploy + forget" application deployment with good default configuration. 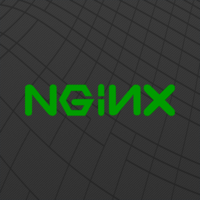 Used to simplify management and scalability of Nginx. Serving NodeJS app together with Nginx.